Pollakova kajža, known also as Zgornja kajža, was built after the great Tržič fire in 1811. Its first owner was the tanner Karel Pollak, followed by his son Gašper Pollak (1800–1880) who set up a dyeing workshop in the house as well as a factory for making cotton goods. He was the first mayor of Tržič to be elected by the people (1851–1860). The last owner of the house, Rudolfina Pollak, gave it to Tržič Museum in 1956. Nowadays, Tržič Museum has its administrative and exhibition space in Pollakova kajža. 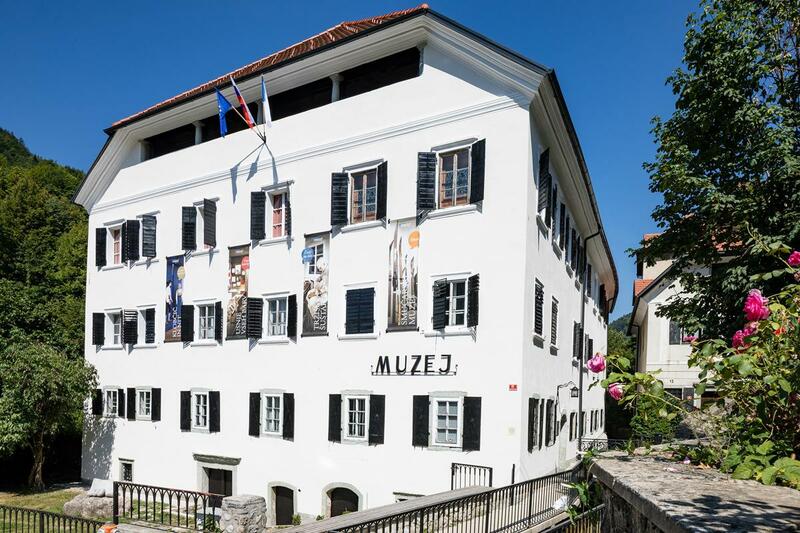 On the first floor you can see the permanent exhibition of trades, of which the shoemaking collection – the largest of its kind in Slovenia – is particularly noteworthy. On the ground floor two rooms house the permanent exhibition of the Slovenian Skiing Museum.